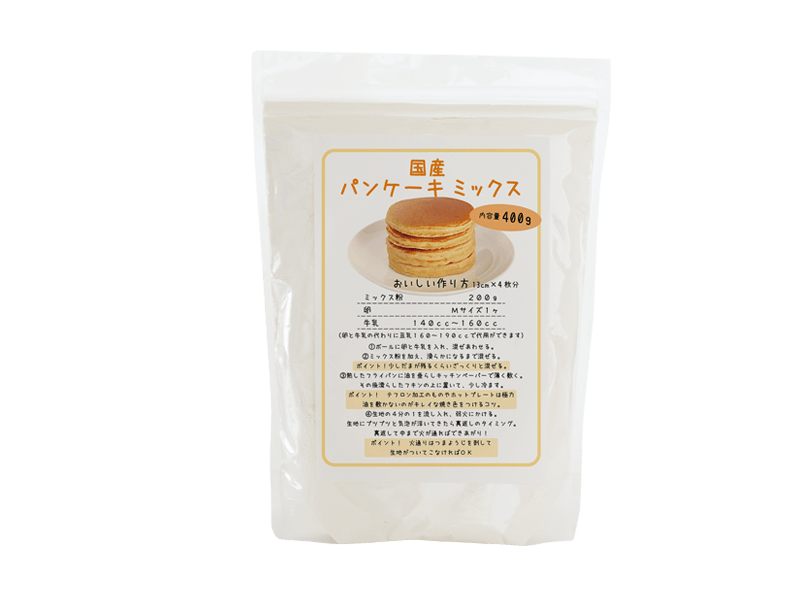 It is a pancake mix made with 100% whole wheat flour,farmed in Japan. The raw material is flour, sugar, salt, aluminum free baking powder only, simple ingredients. It has less sweetness and a light texture. It is perfect for a busy morning breakfast and for children’s snacks. You can easily make pancakes just by mixing eggs and milk, and then cooking. Besides pancakes, you can also make dessert corn dogs, steamed buns, buns etc. 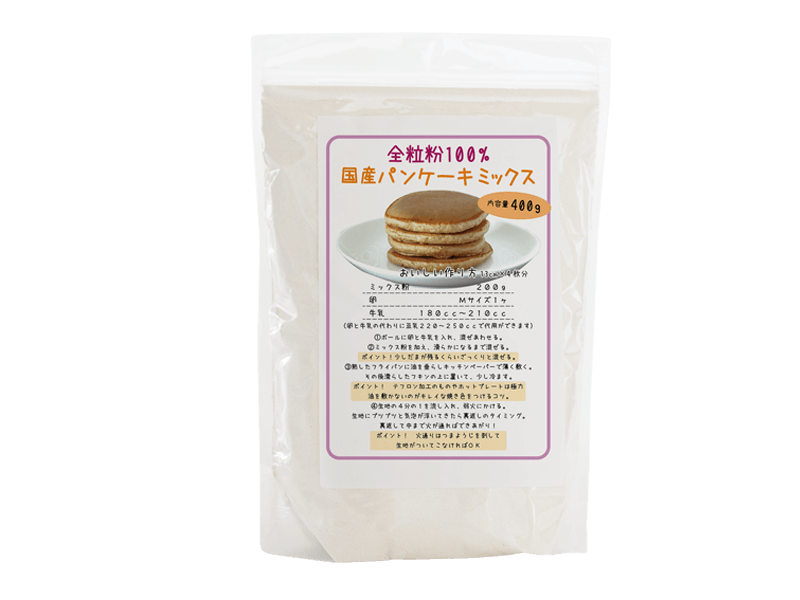 It is a pancake mix made with 100% whole wheat flour of Made in Japan. Raw materials are whole grain flour, sugar, salt, aluminum free baking powder only, simple ingredients. It has less sweetness and a light texture. It is perfect for a busy morning breakfast and for children’s snacks. You can easily make pancakes just by mixing eggs and milk, and then cooking. Besides pancakes, you can also make dessert corn dogs, steamed buns, buns etc. 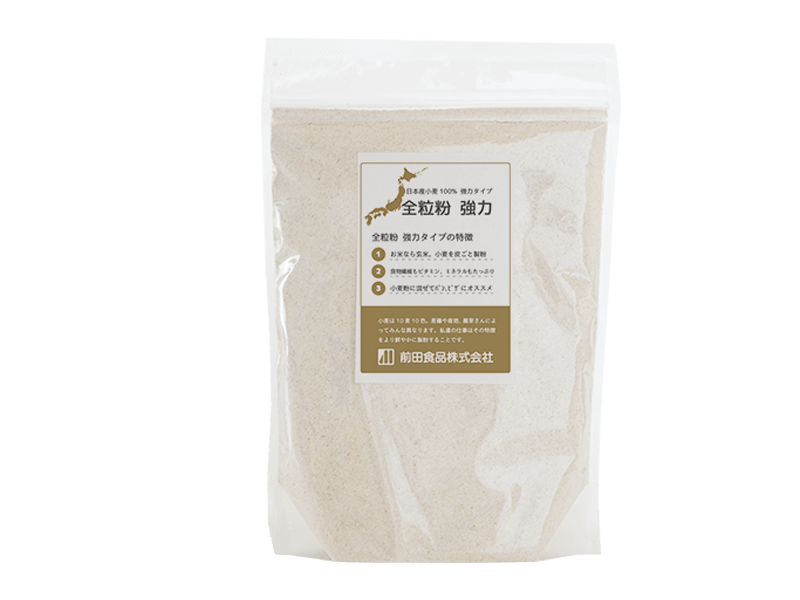 It is a wheat flour for bread made from wheat not using pesticide (100% farmed in Japan). Bread using this wheat flour rises very well, chewy inside, and outside is crispy. 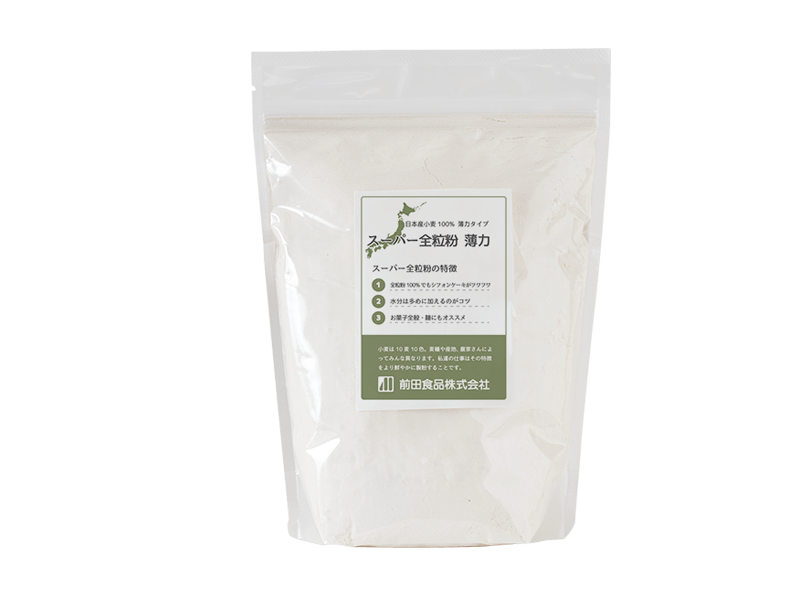 It is a wheat flour for sweets made from wheat that does not use pesticide (100% farmed in Japan). This flour can be used for various sweets. It is a whole grain whole ground wheat that does not use pesticide (100% wheat farmed in Japan). 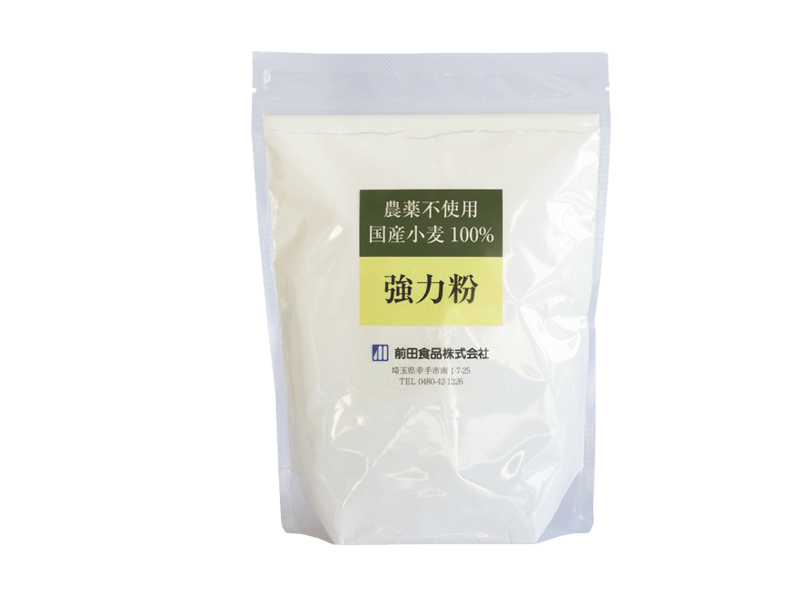 This flour is abundant in dietary fiber, vitamins and minerals. Recommended for bread, pizza. It is a whole grain whole ground wheat that does not use pesticide (100% wheat farmed in Japan). This flour is abundant in dietary fiber, vitamins and minerals. Recommended for sweets and noodles. It is a whole grain whole ground wheat that does not use pesticide (100% wheat farmed in Japan). This flour is abundant in dietary fiber, vitamins and minerals. Please mix with flour and enjoy the mouthfeel. 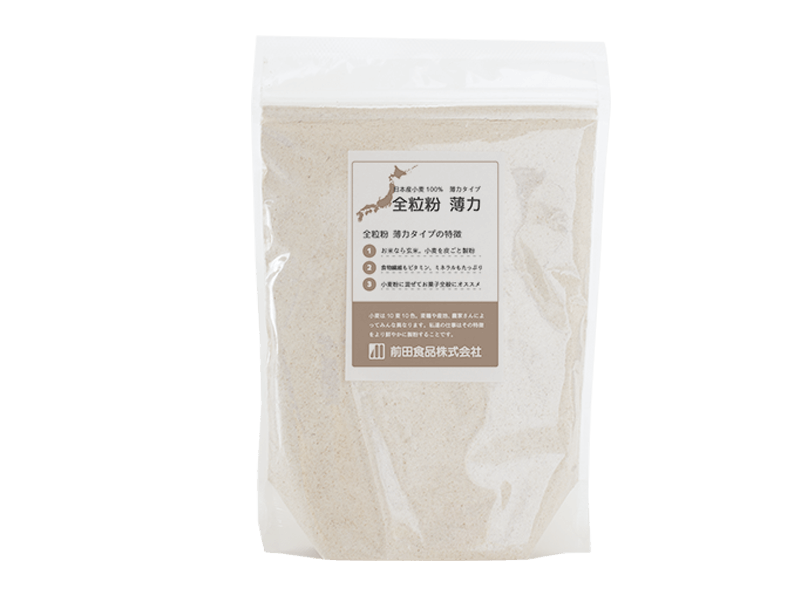 It is a whole grain ,ground without pesticide (100% wheat farmed in Japan) very finely. 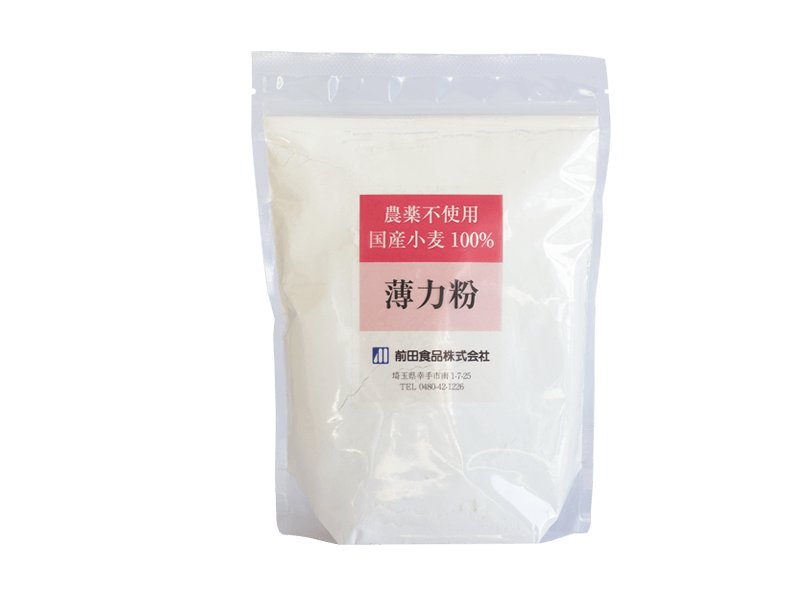 As the particles are very fine wheat flour, you can bake bread with this flour 100%. The sevret is to add more water. 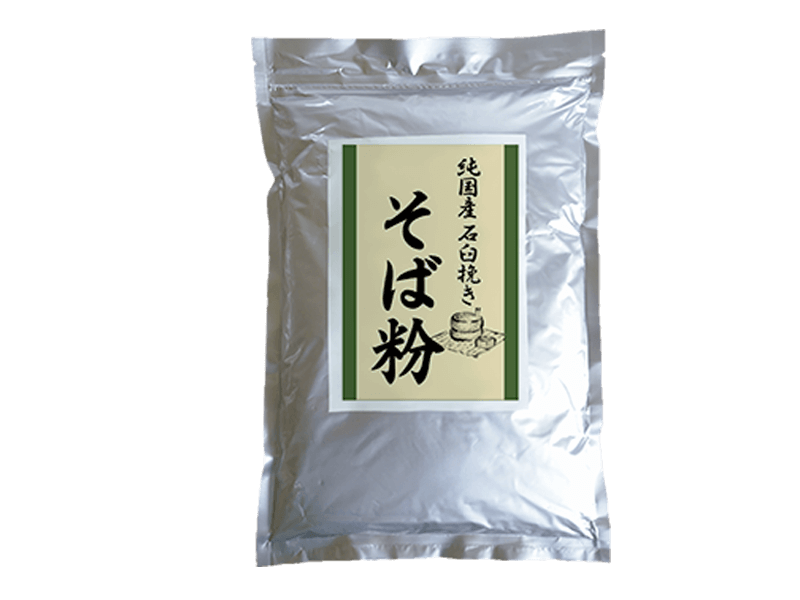 It is a whole grain wheat,ground without pesticide (100% wheat farmed in Japan) very finely.Because the particles are very fine, you can bake chiffon cake with 100% of this flour. The secret is to add more water. 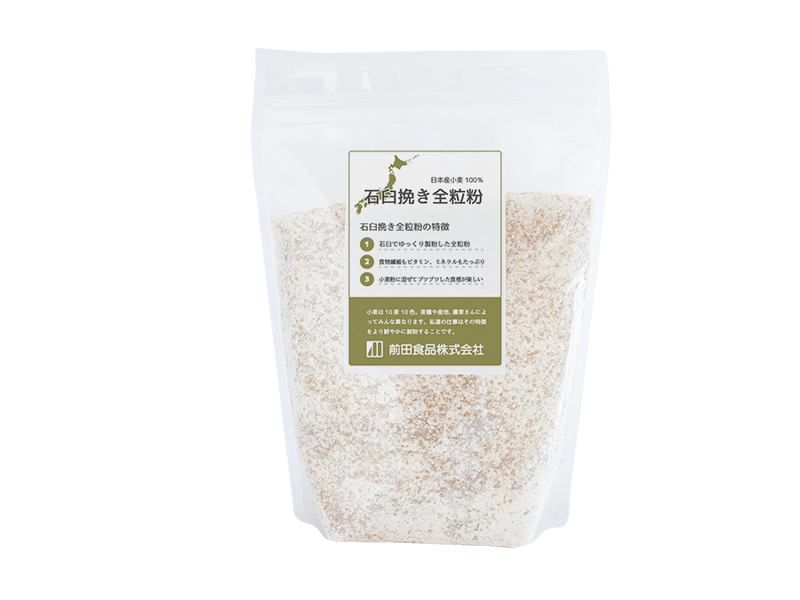 It is buckwheat seeds (100% farmed in Japan),which is a popular super food. By boiling, you can enjoy a wide range of desserts in addition to soup and cuisine for salad topping. It is also recommended to add it in yoghurt. 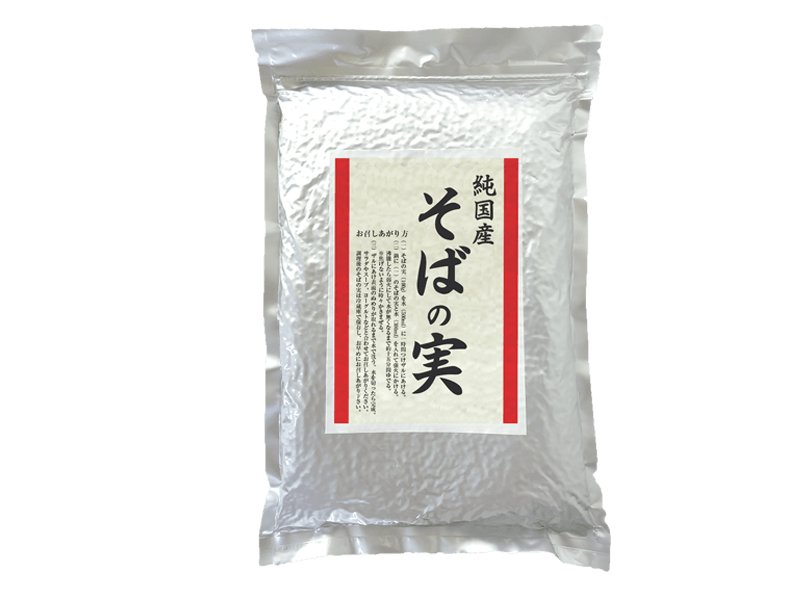 It is a 100% farmed in Japan buckwheat flour. In order to make the best use of the flavor of soba, we slowly milled it in a stone mill. You can enjoy the scent of buckwheat and its flavory taste.